 Lime House School provides a first class education for pupils of all faiths and nationalities aged between 7 and 18. We treat every single child as an individual to ensure that all our pupils are able to achieve their full potential. 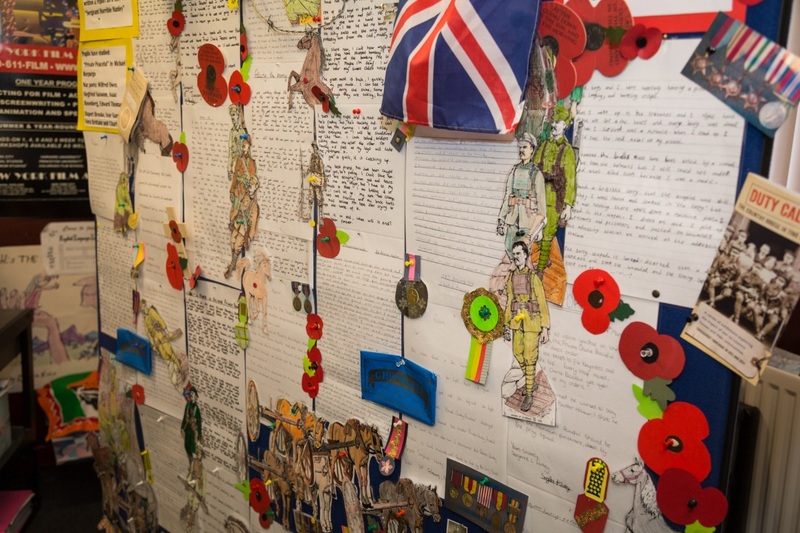 As well as academic success, we strive to provide a wide range of opportunities outside the classroom which are designed to develop pupils who are well qualified, creative thinkers, caring and insightful. Admission and entry is subject to the availability of a place and the pupil satisfying our admissions requirements. Entrance is based upon previous and present school reports, online assessment test and interview. Pupils are considered for entry into any year group throughout the school where there are places available. The best way to get a taste of life at Lime House School is to come and see us in action, so please get in touch to arrange a personal visit. Choosing a school is undoubtedly a daunting task and we want to make the process as clear and uncomplicated as possible, so these pages aim to give an overview of the admissions process in full. Our admissions team is here to guide and assist in any way possible so please do get in touch if you have any questions and we will be delighted to help. We very much look forward to welcoming you to Lime House!